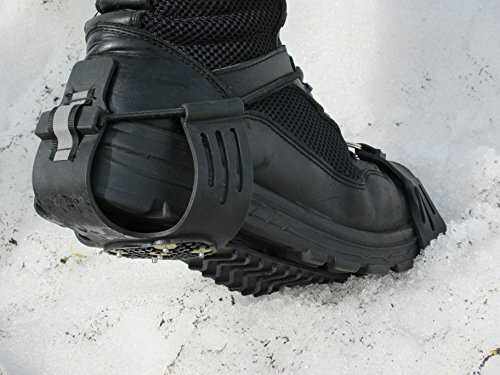 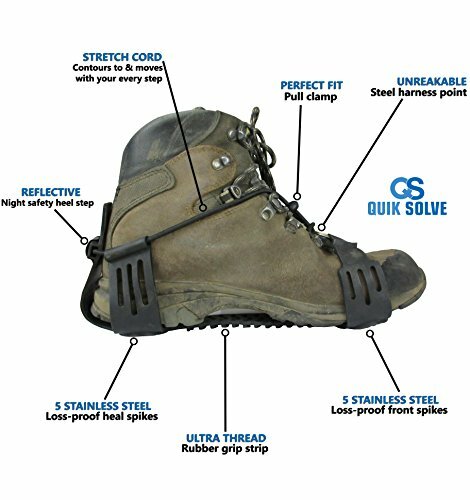 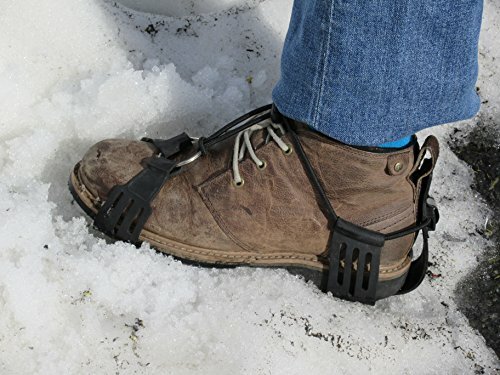 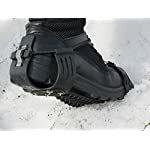 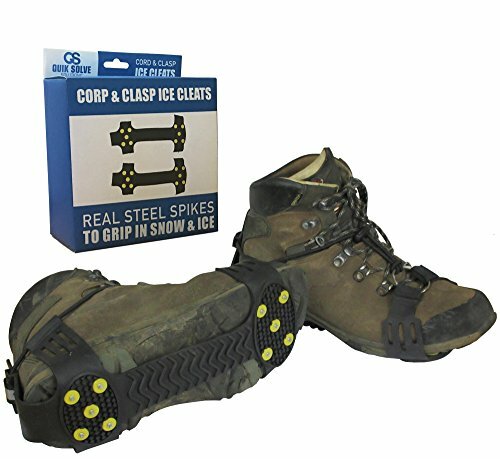 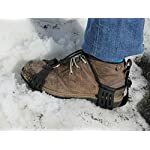 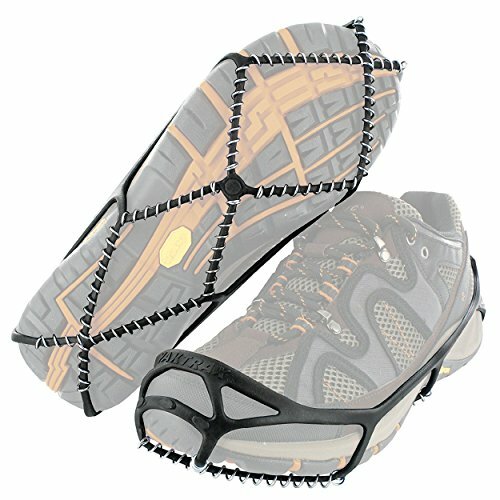 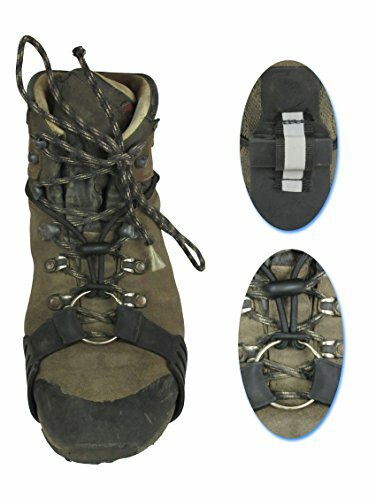 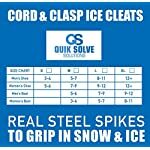 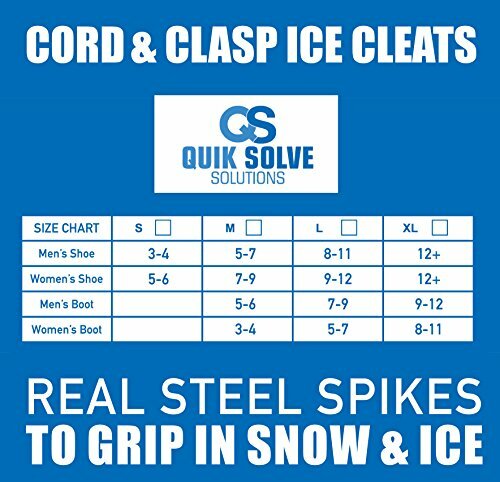 Our lightweight snow and ice grips give you the ultimate traction you deserve when walking on concrete sidewalks, shovelling the driveway, playing with your kids or grandkids, or even just going for coffee. 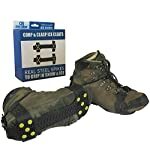 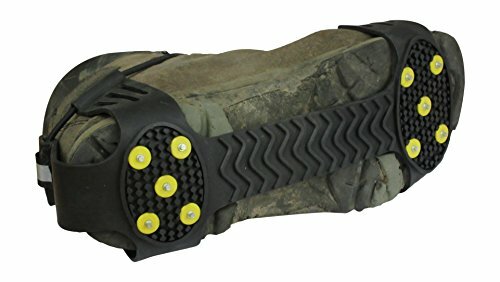 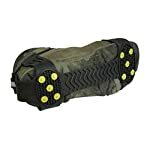 If the ground is slippery, these grips will keep you solid. 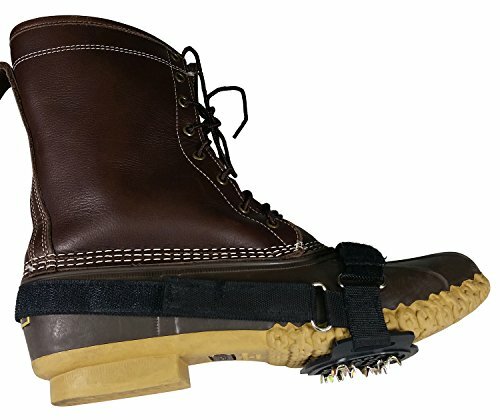 Once these gripons are on your feet, they stay protected. 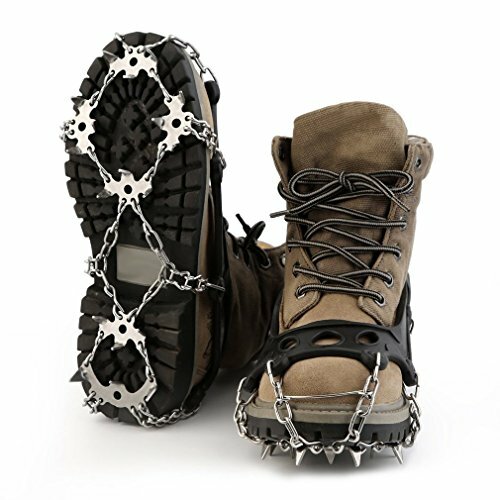 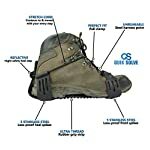 Where other crampons will flap and fall off, ours stay snug and tight. 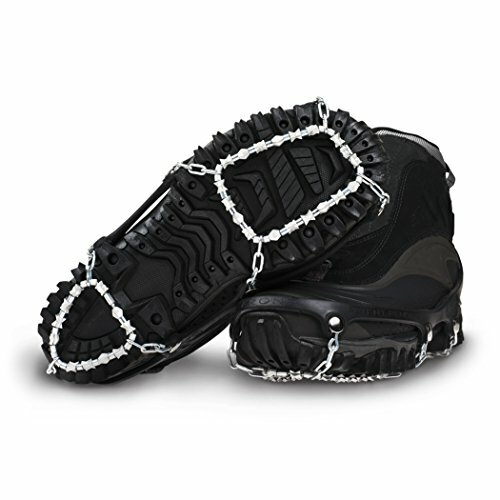 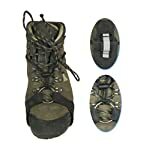 Yet, you’ll be able to easily remover them by just undoing the clasp.